It’s cold and all of us Illinoisans are dreaming of spring, right? But we’re here to tell you that it’s actually a GOOD thing that it’s still cold because winter is the BEST time to start planning for outdoor projects for a couple of important reasons. 1. You can still get on our schedule. In just a couple of months we’ll have a waiting list for projects. Planning early allows yours to be among the first jobs tackled when the weather starts cooperating. 2. Permits take time. Depending on the scope of your project you might require permits. Planning early allows you to have the permits in order so that red tape doesn’t delay the start of your project. 3. Dreaming makes spring come faster. Ok. 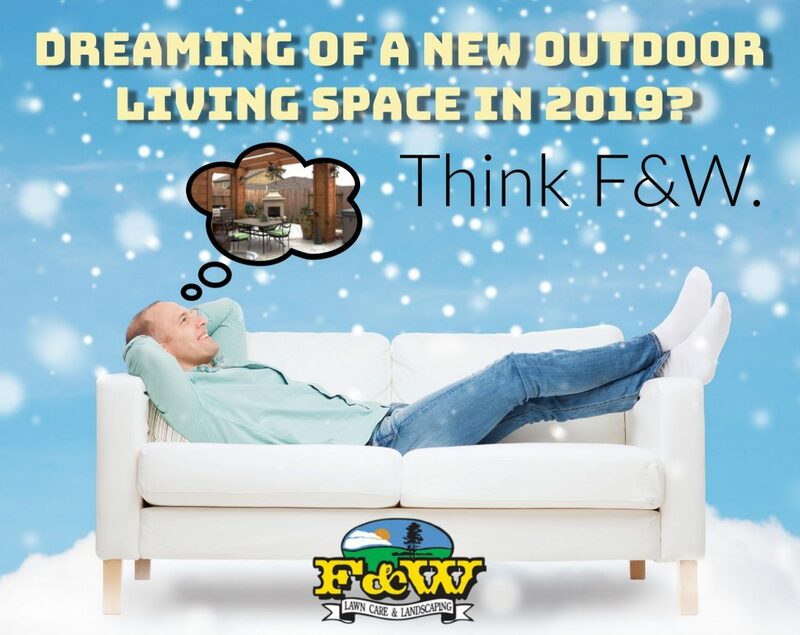 So, we can’t really prove this one but our experience shows that the dreary days of winter are way easier to tolerate if we’re imagining a beautiful new outdoor living space. Give it a try. You’ll see.